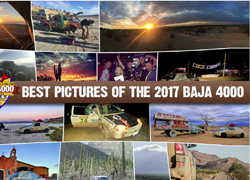 July 18, 2018 – The Baja 4000 has officially changed its name today to further differentiate itself from all the other Baja races on the peninsula. The 4000km long, 10 day amateur rally raid set to kick off in January 2019 will continue as Baja XL. „We feel the term XL gives us more flexibility in designing the course and it conveys the unusually long distance that the Baja XL covers”, said Andrew Szabo, director of the event. 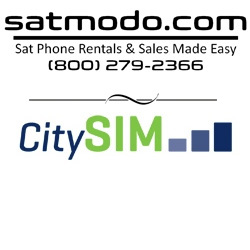 „We felt that a fresh, new concept needed a fresher, more dynamic name”, added Mr. Szabo. The Baja 4000 name sometimes created shock with American audiences who initially thought it was a 4000 mile event. Organizers often had to explain that it was “only” 4000 kilometers, which sometimes fell on deaf ears with participants not used to the metric system. 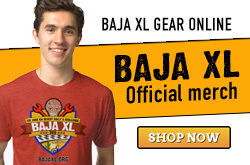 The Baja XL is not a speed race. In the GPS competition category it’s a navigational and endurance competition. In the adventure touring category participants have to tackle the unexpected twists and turns of a multi-day overland adventure. The Baja XL also devotes considerable time to exploration and admiration of the ecological wonders of the Baja peninsula. „Our sister rally in Africa, the Budapest-Bamako was created for building bridges with remote African communities, the Baja XL was designed to connect the stunning nature of the Baja peninsula with overlanders”, added Mr. Szabo. 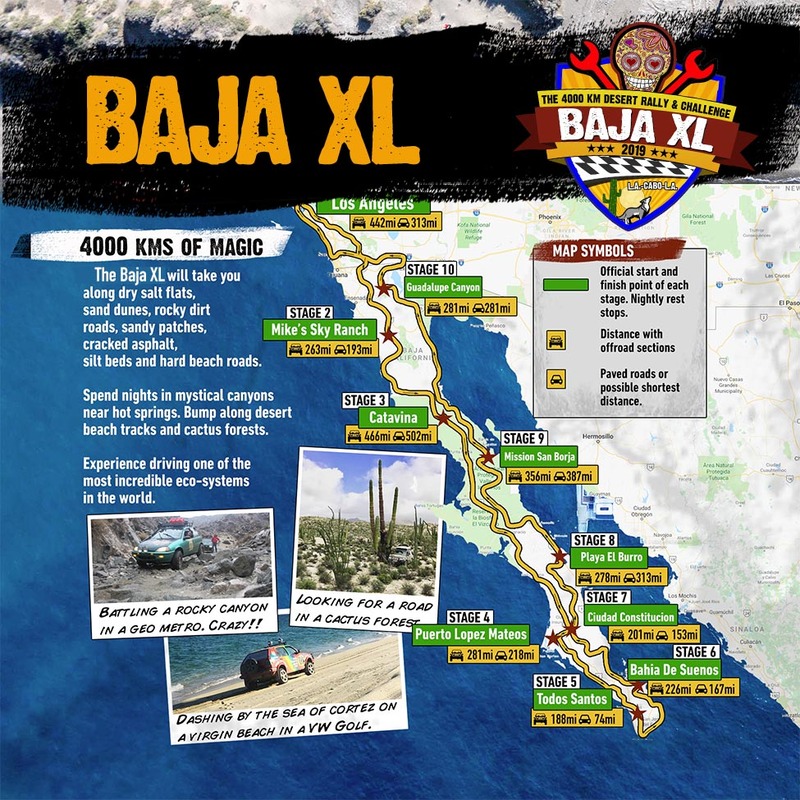 The Baja XL will start from Los Angeles on January 25, 2019 and finish in L.A. 10 days later. Participants will travel southbound on the Pacific side of the Baja and retrurn north on the Sea Of Cortez side. 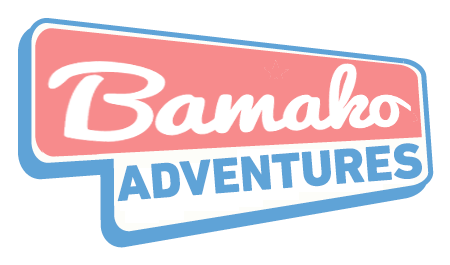 The BAJA XL is open in GPS competition, adventure touring and „Spirit” categories. 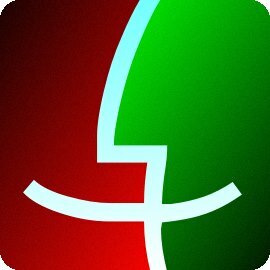 This latter is open to cheap bangers, historic vehicles and unique art cars. These vehicles can enter the rally free of charge.